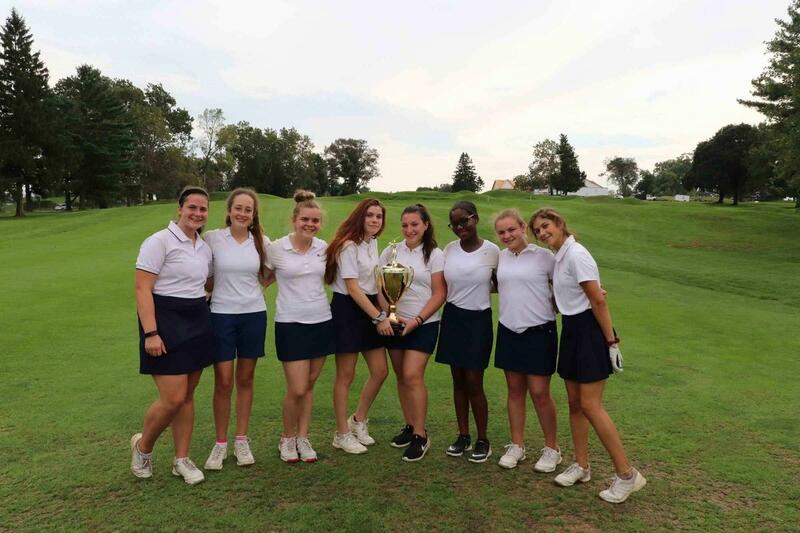 On Tuesday, October 2nd, Hallahan won the Philadelphia Catholic League Girls' Golf Championship. On Tuesday, October 2nd, Hallahan won the Philadelphia Catholic League Girls' Golf Championship who brought home the school's first team championship title in 22 years. Senior Victoria Wajda also placed second overall in the girls division and will move forward to compete in the individual district competition. Congratulations to the entire golf team, coach and their supportive families and friends.